French style cidre. Dry, rich fruit aroma, and somewhat tart. 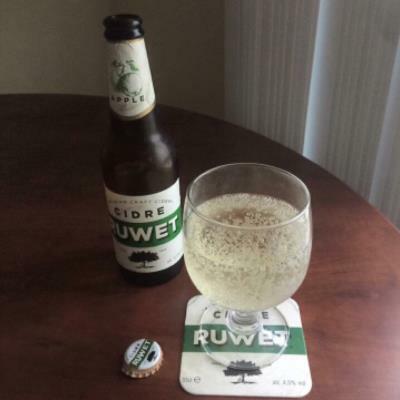 I received a couple of bottles of Cidre Ruwet from the Cider House in Belgian. They just signed up an importer. 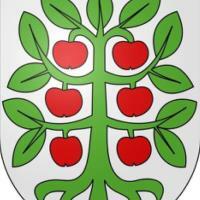 The Cider was a simple honest cider that was sell balanced and delicious. Clear and sparkly I as looking forward to exploring their line up.